Best DIY Projects - Do it Yourself How To Projects Vedat USTA: This picture is from Thailand, mashaAllah! This picture is from Thailand, mashaAllah! How is your taraweeh going? Let's make it out to the masjid for taraweeh when we can, in'sha'Allah. After all, there's only a few nights left and one of them could be Laylatul Qadr. How awesome would it be if you were to have prayed taraweeh on the Night of Power? 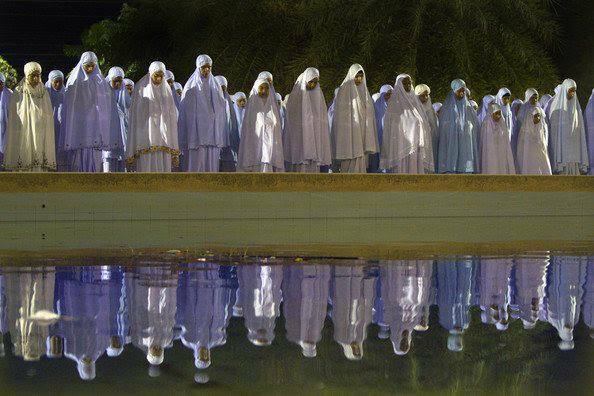 This picture is from Thailand, ma'sha'Allah!